European Commission Building "Le Berlaymont"
The Berlaymont is an office building in Brussels that houses the headquarters of the European Commission which is the executive of the European Union (EU). The structure is located at Schuman roundabout at Wetstraat 200 Rue de la Loi, in what is known as the "European District". Grand Place of Brussels (Groot Markt in Dutch), is central location of Brussels. Known internationally for its trappings and surrounded by Corporations Houses, City Hall and The House of The King. Genuinely considered as one of the most beautiful Places in the world it was built on a dried swamp. The marsh surrounded by sand banks was originally called "Nedermerkt" or Lower Market. European Parliament is the parliamentary part of European Union which is directly elected. Sharing legislative functions with Council of the European Union for the European Union. Parliament is composed of 751 deputies representing 380 millions people in 28 States. The Parliament seats in Strasbourg, France, where plenary sessions are held, its commissions with some additionals plenary sessions are held at Espace Léopold in Brussels. General Secretariat is located in Luxembourg. "Maison Cauchie" is the personal house of Paul Cauchie, famous architect in the "Art-Nouveau" style, is considered to be one of the most beautiful artefact of Art Nouveau in Brussels. Most famous Art Nouveau house in Brussels, a few other Art nouveau houses are to be seen in the neighborhood. At the end of XIXth century, Belgium newly independant coutry is thriving and having an economic and industrial boom. Léopold the Second, joined by the ruling Bourgeoisie, has the will to create parks and prestigious monuments a Capital diserves. Build around a door to the city called "Arcades du Cinquantenaire" Surrounded by lots of museums presenting large amounts of collections. The Esplanade in front of Jubilee Palace is often used for public events of all sorts. 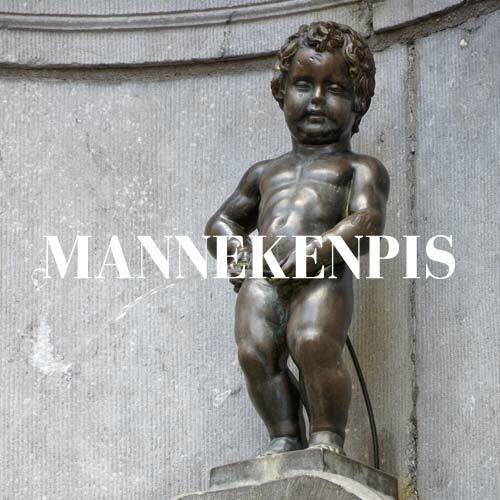 Manneken Pis, meaning the little guy peeing in Dutch is a fountain with a bronze statue on top representing a little guy urinating. 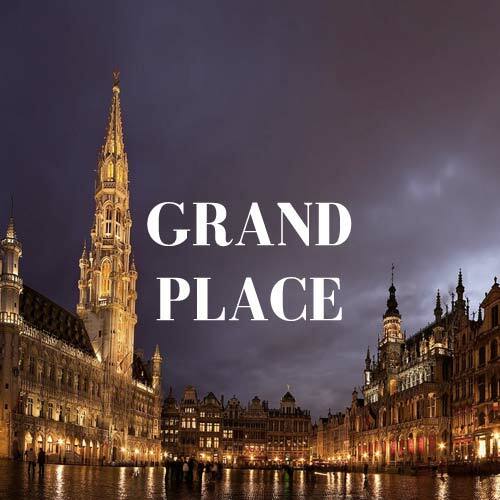 Located in the heart of Brussels, at a glance from Grand Place, this statue is the symbol of the independance of the mind of Brussels inhabitants.